Ginseng, according to the dictionary, is a plant tuber credited with various tonic and medicinal properties, esp. in the Far East. Ginseng G115, a standardized form of ginseng is proven to energized both mind and body. I know ginseng, a natural herb extract, have been used by my grandfather. He used to formulate Chinese traditional medicine when he was still alive. He operated a small Chinese drug store and used different herbs to treat different ailments. 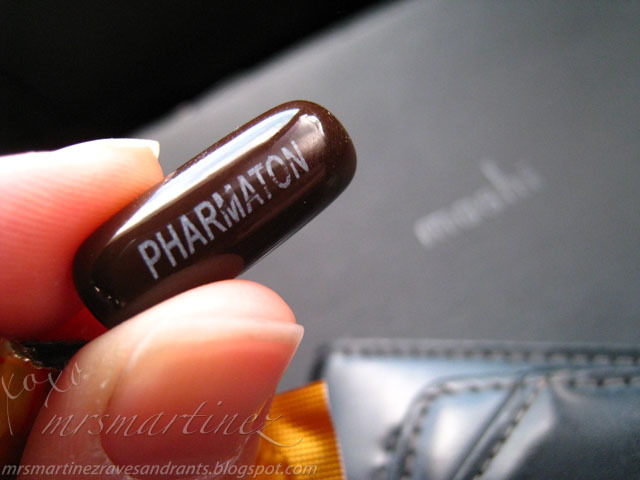 Pharmaton is a multivitamin and mineral supplement that contains Ginseng G115. When taken regularly, it will increase levels of alertness and mental clarity aside from treating and reducing tiredness. Simply comment on this post by answering "How do you plan on outperforming yourself to challenge both mind and body? One (1) winner will receive two boxes (12 capsules each box) of Pharmaton. Amounting to PhP588. Pharmaton multivitamins: Enhancing both mind and body performance. 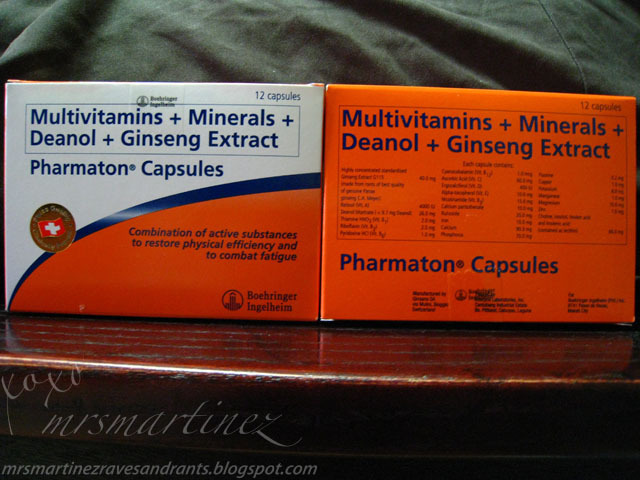 Winner of Two (2) boxes of Pharmaton is Kristine Manalang. Congratulations! Please wait for my email.